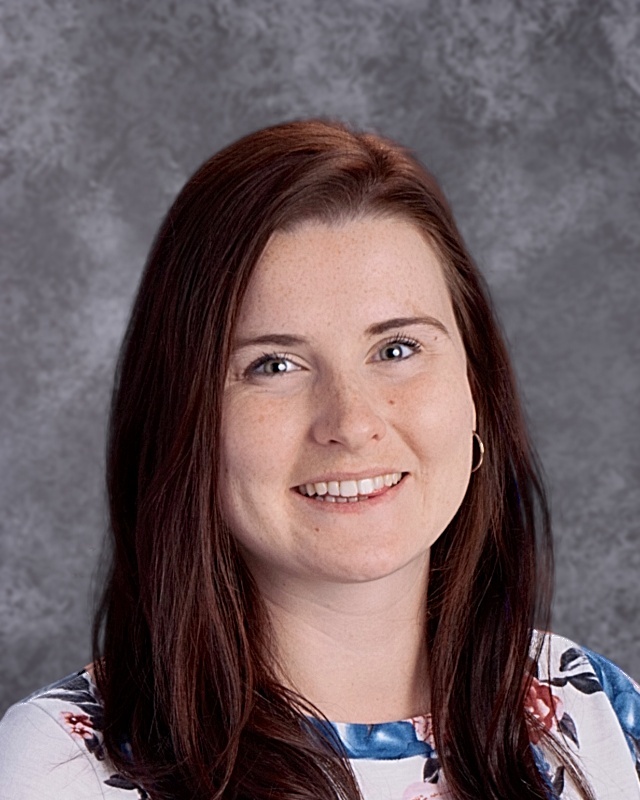 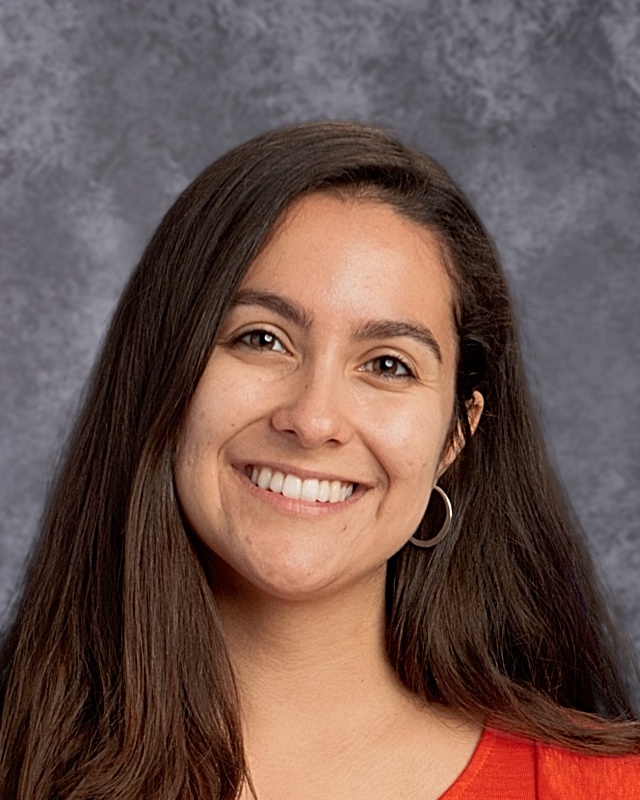 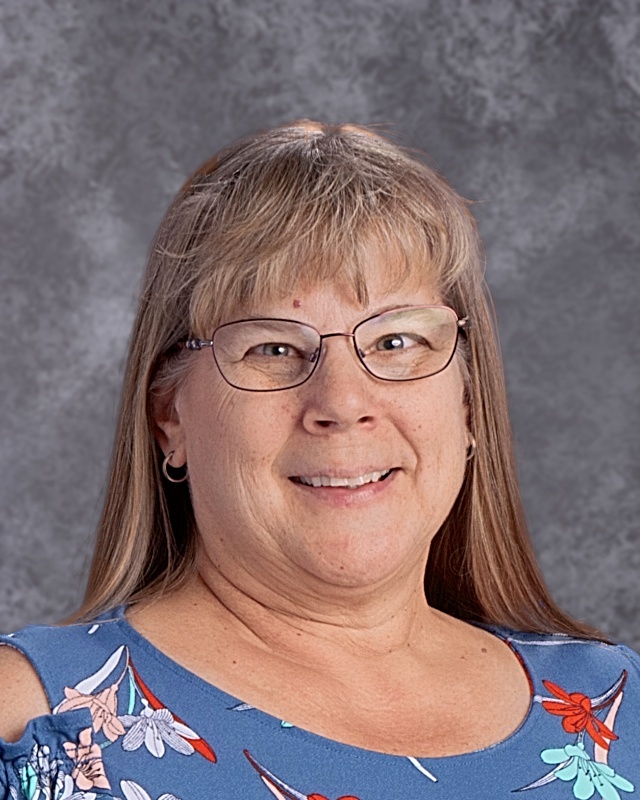 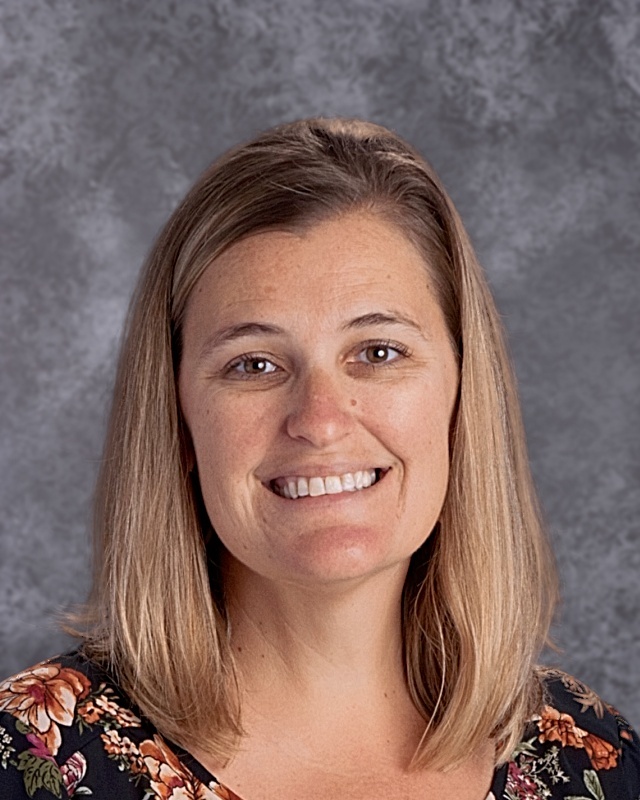 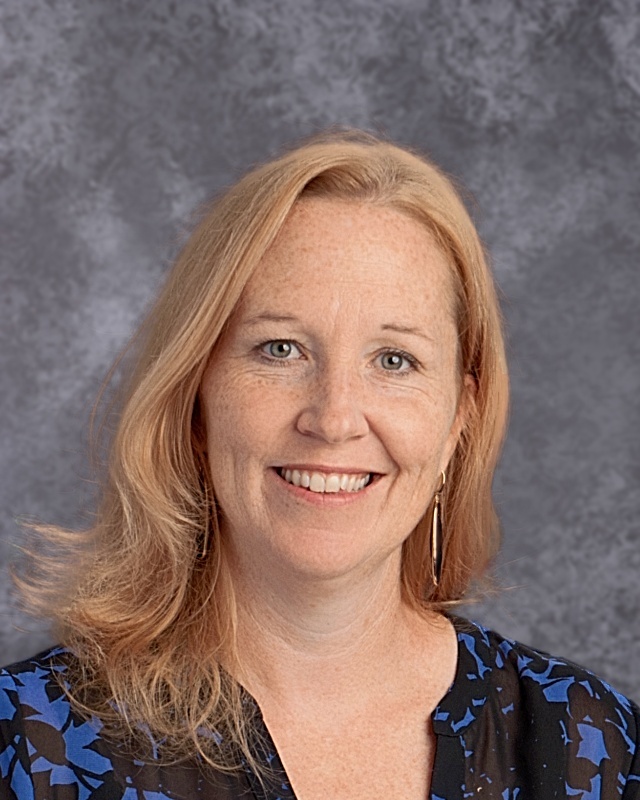 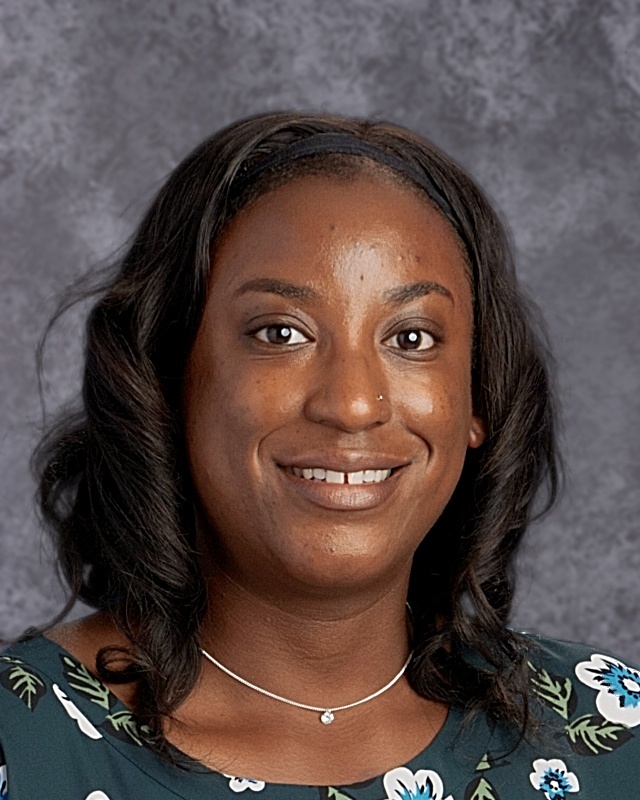 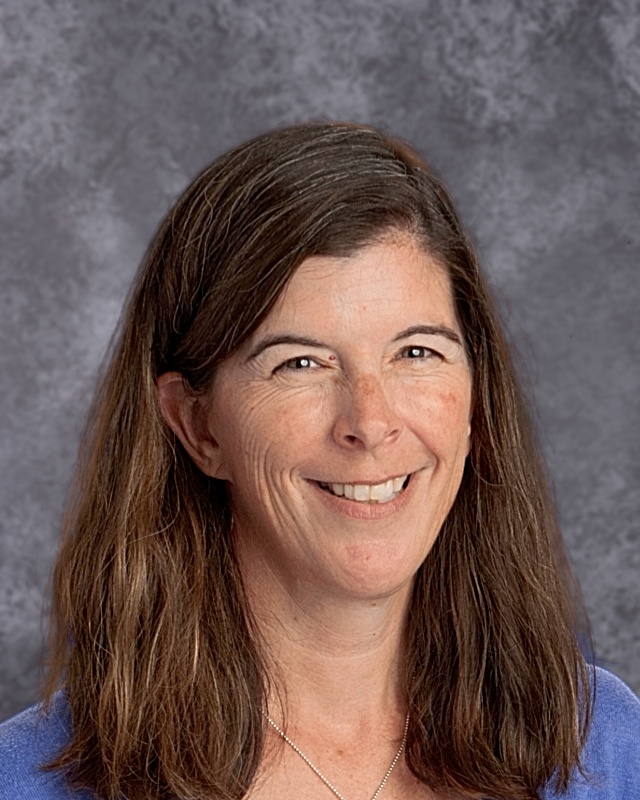 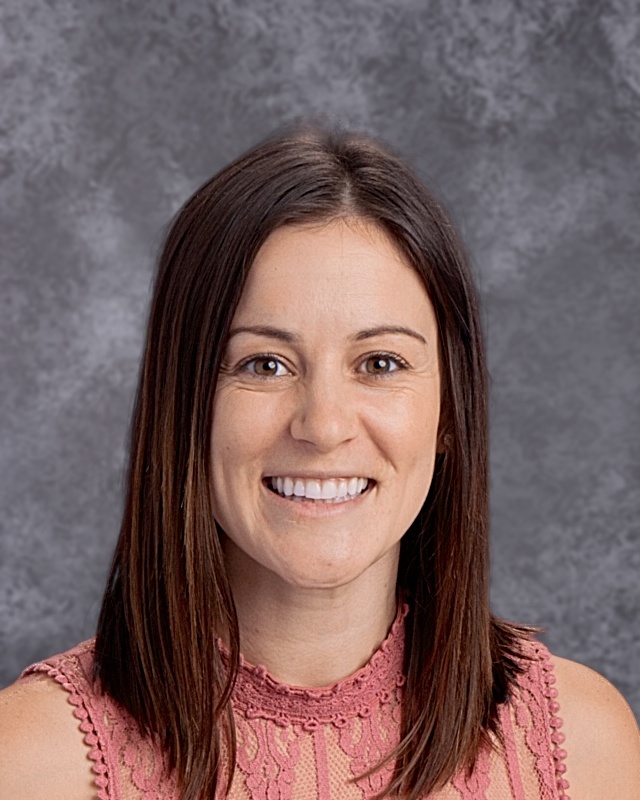 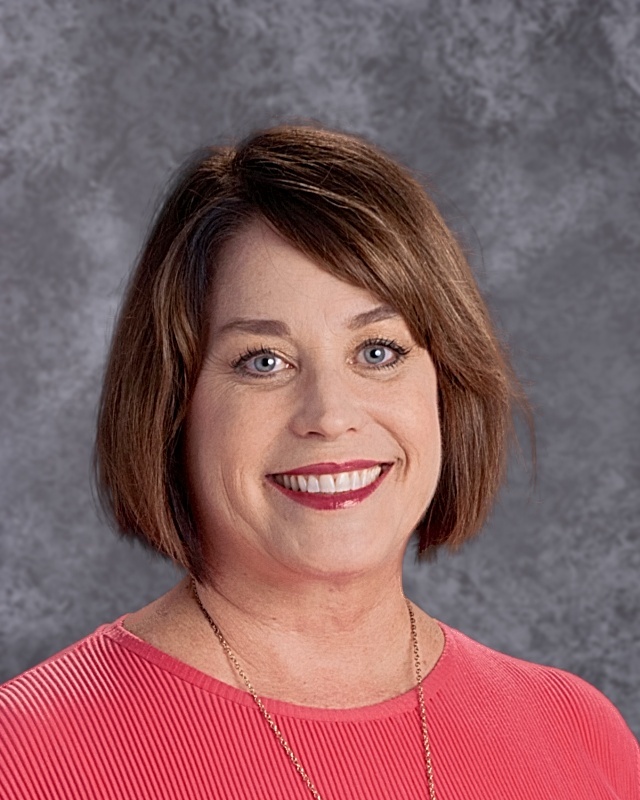 Experience: Mrs. Church worked as a 4th/5th Combination teacher for two years in the Fairfield-Suisun School District. 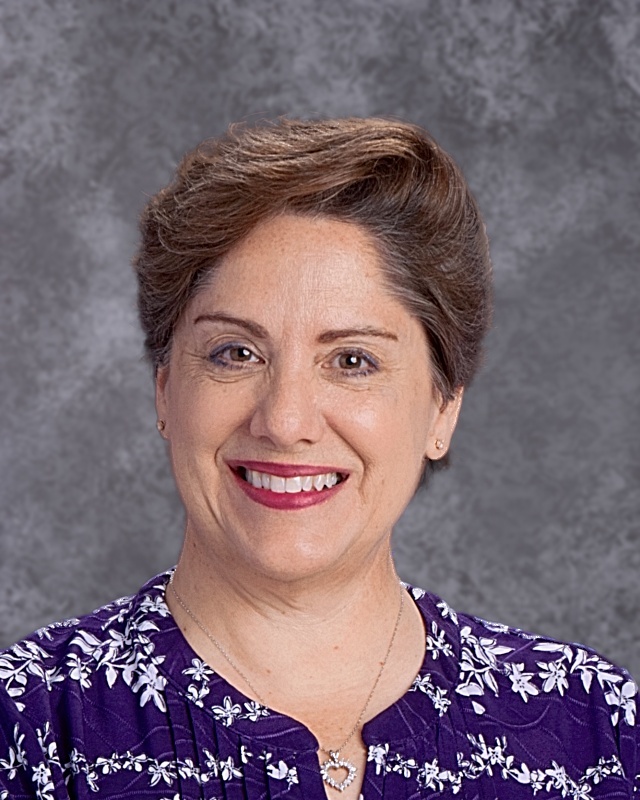 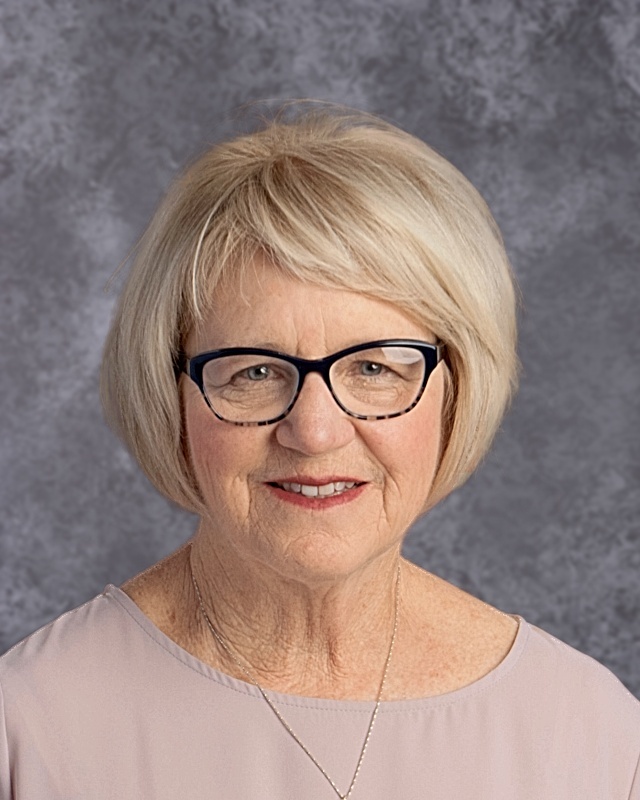 Mrs. Church joined the Diocese of Sacramento in 2007 as a 7th Grade classroom teacher at St. Francis of Assisi Elementary School, Sacramento. 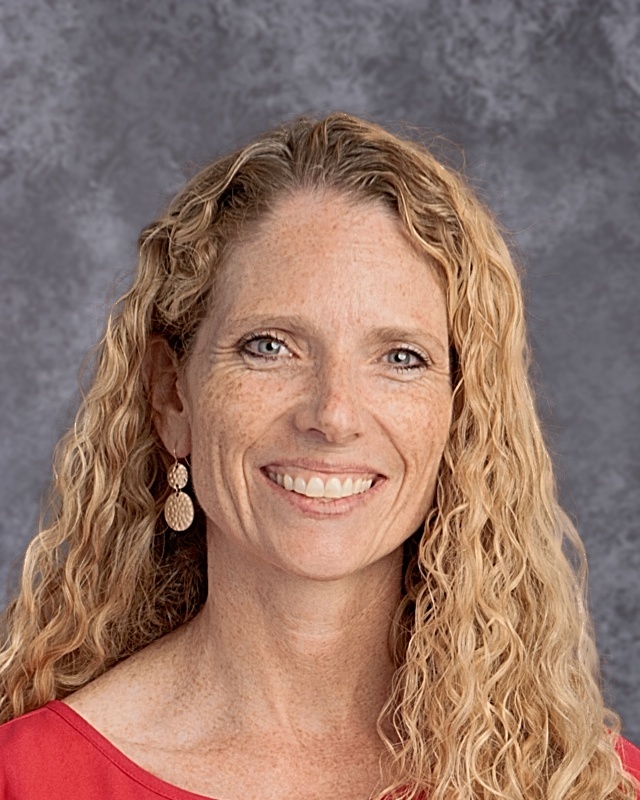 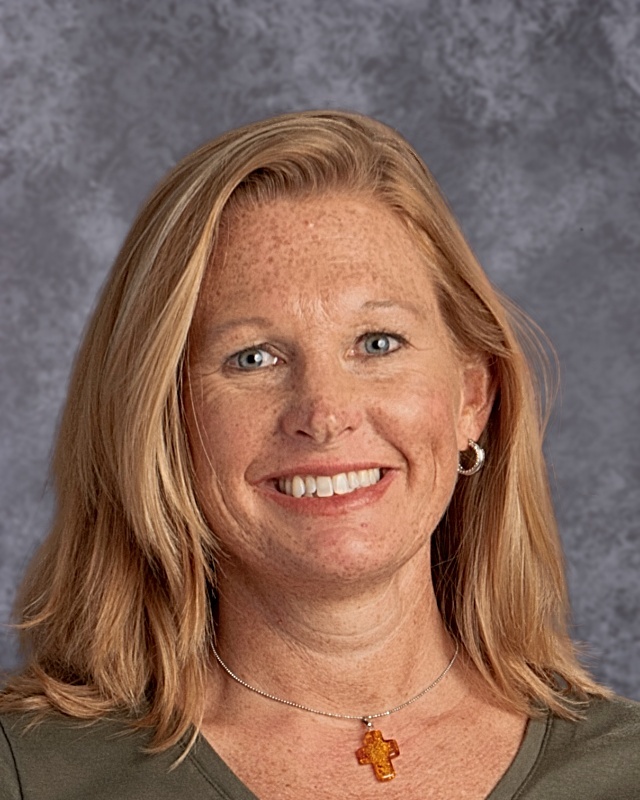 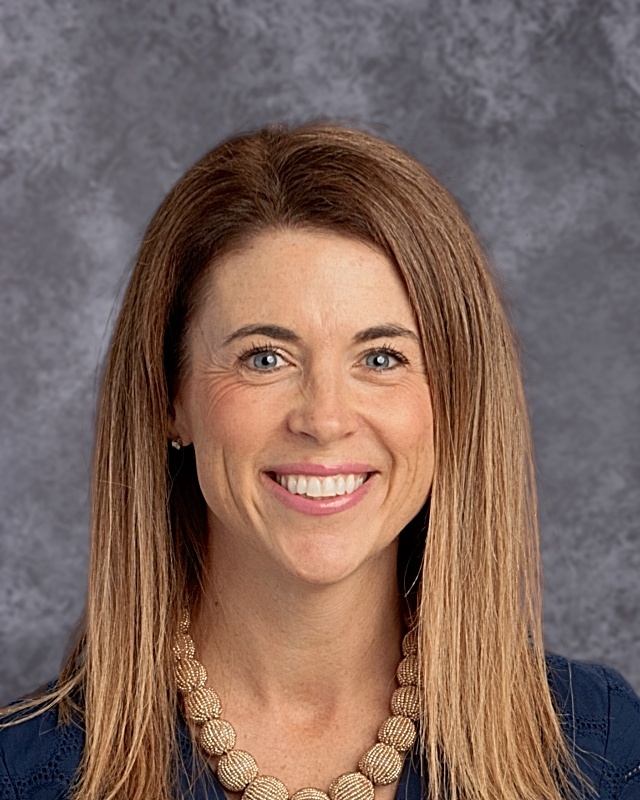 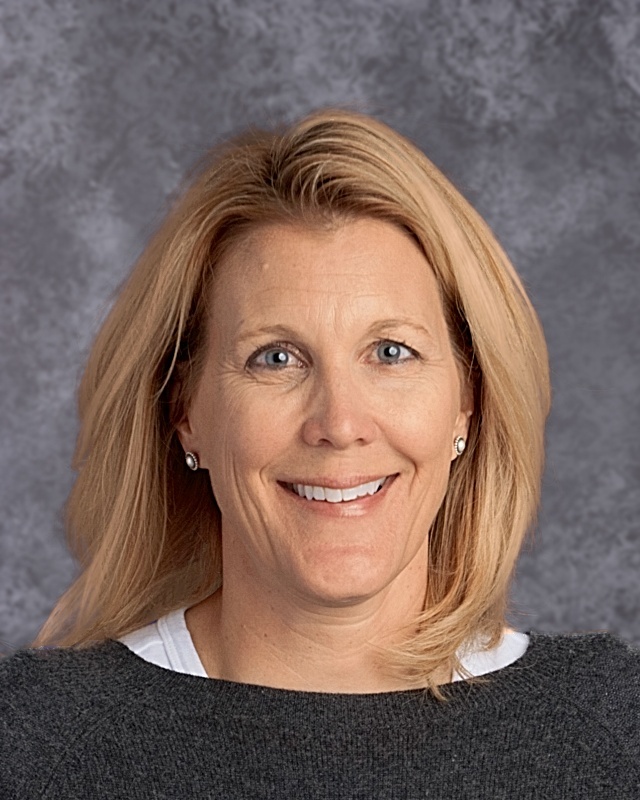 She began teaching 4th Grade at St. James in 2014 and became the Vice-Principal in 2015. 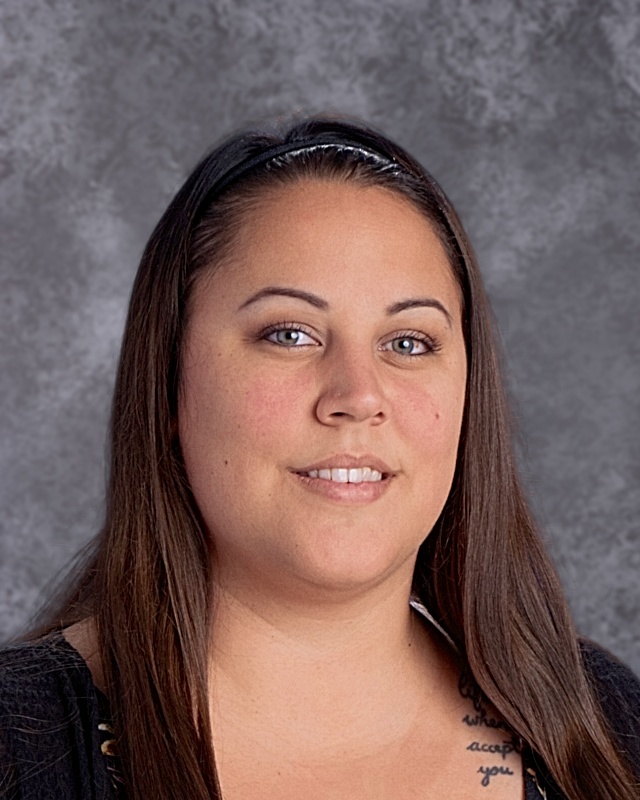 Mrs. Church has also taught summer school for the Academic Talent Search at CSUS. 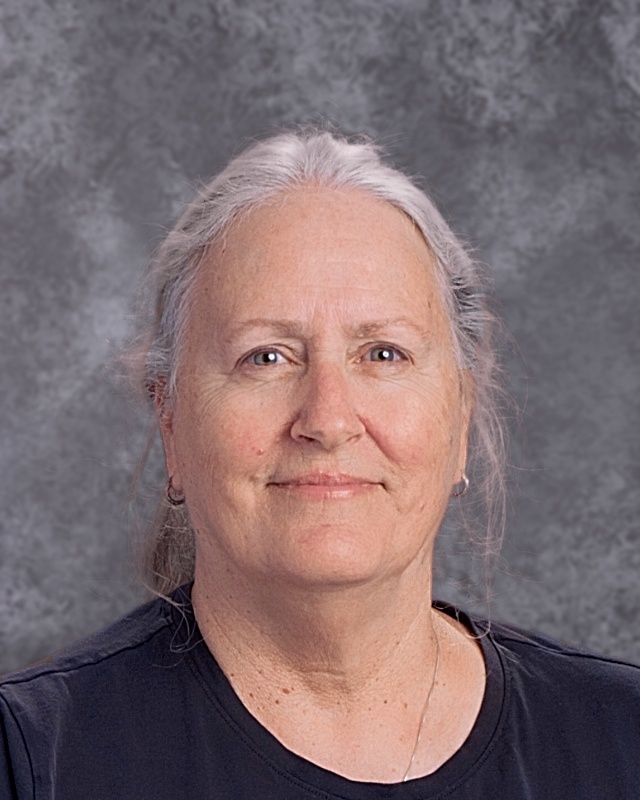 Received BA in history with a minor in Education, Mount Marty College, South Dakota, 1968. 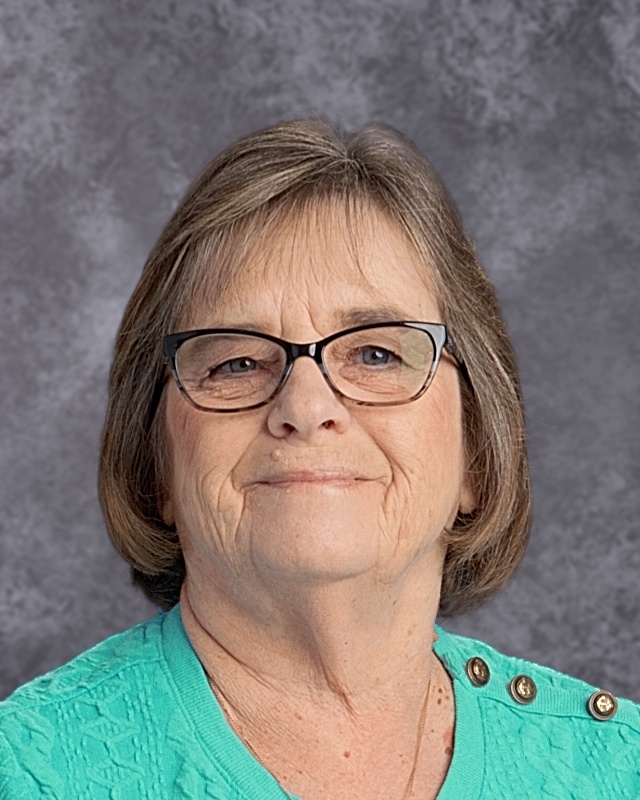 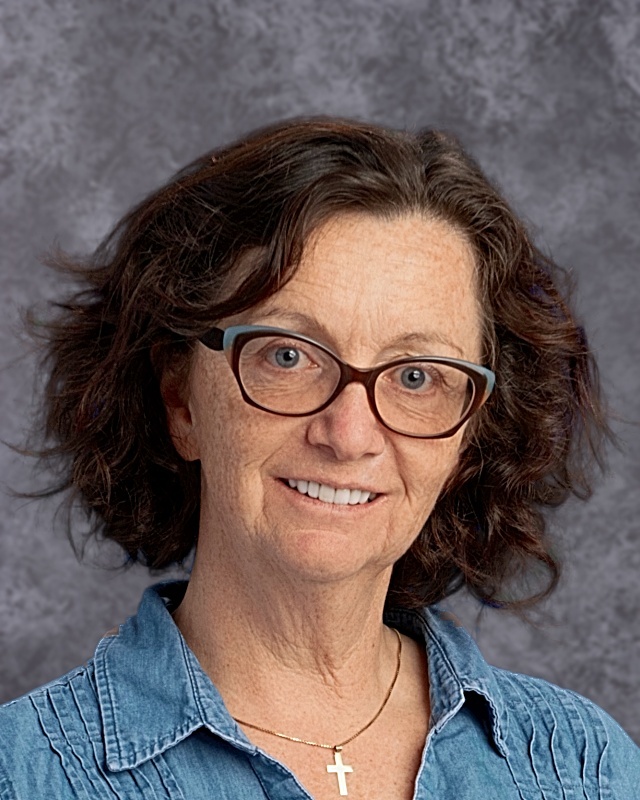 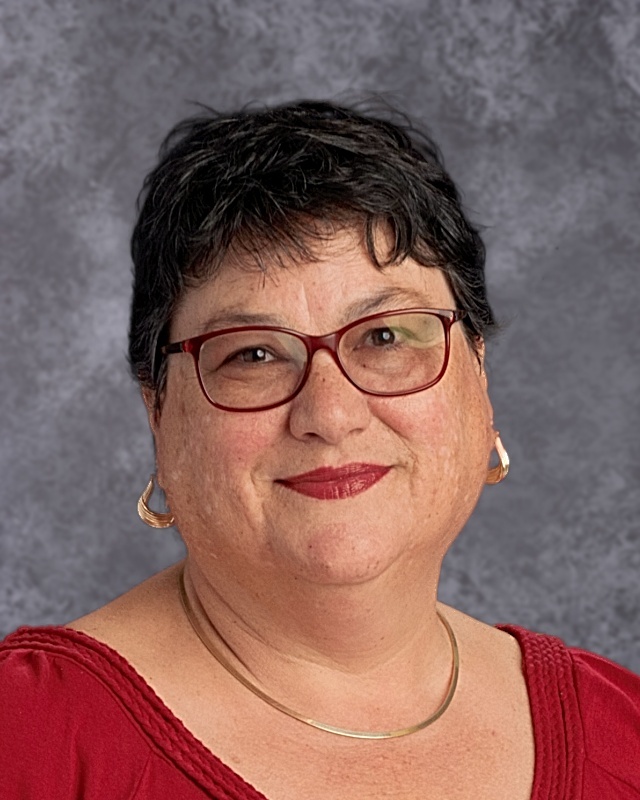 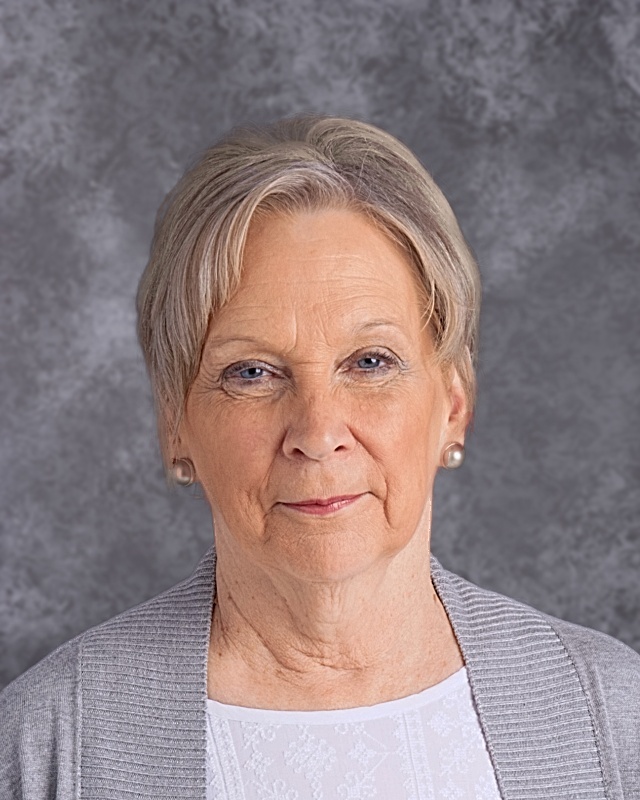 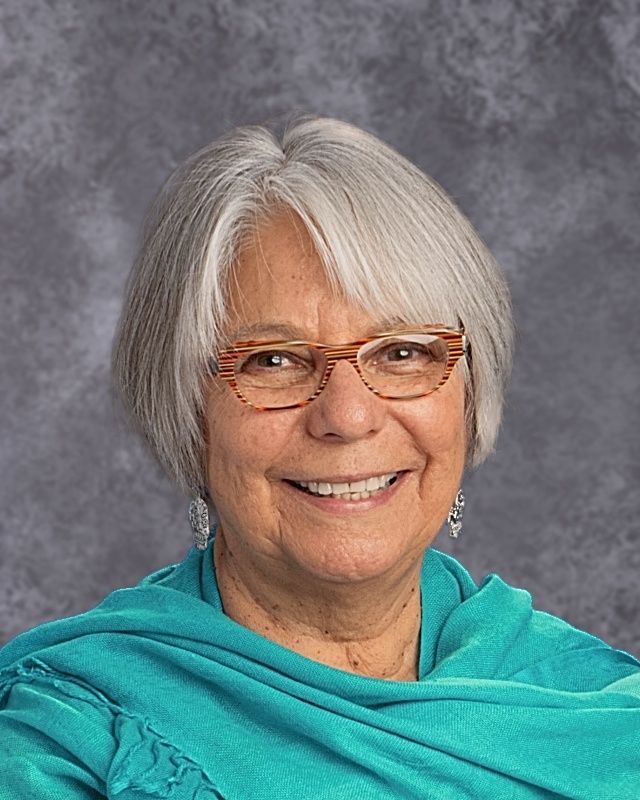 Experience: Mrs. Juhnke taught high school in South Dakota, 1968-1970; St. James, 1983 to present. 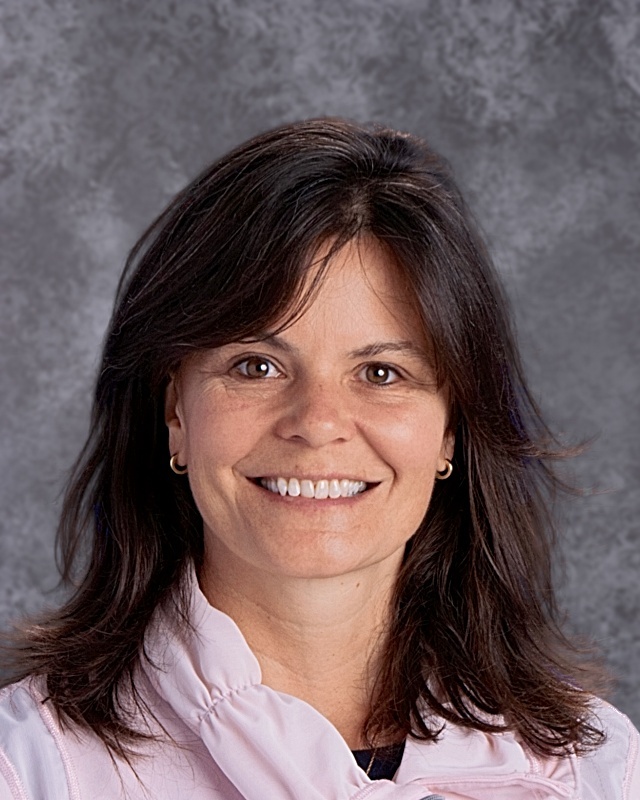 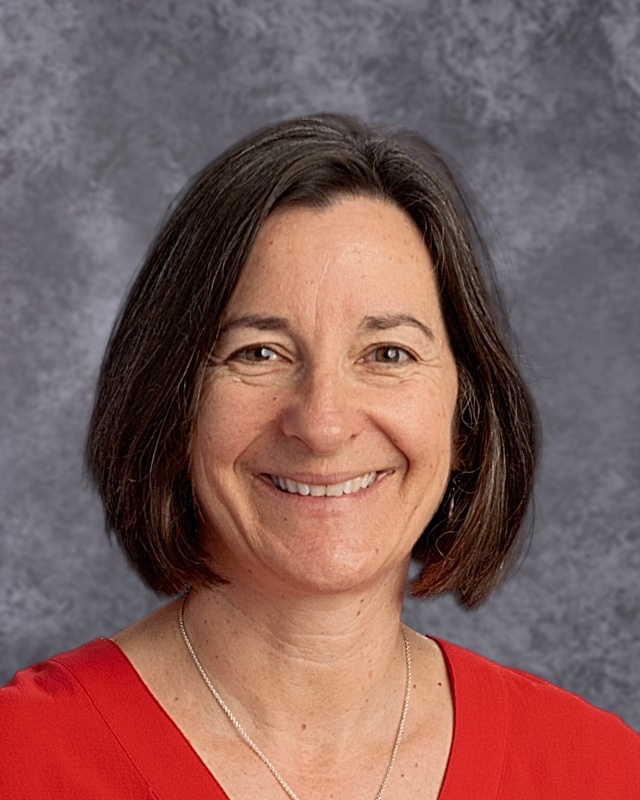 Experience: Ms. Ceniseroz-Rothman developed the Visual Arts Program and taught at St. James, 1998-present. 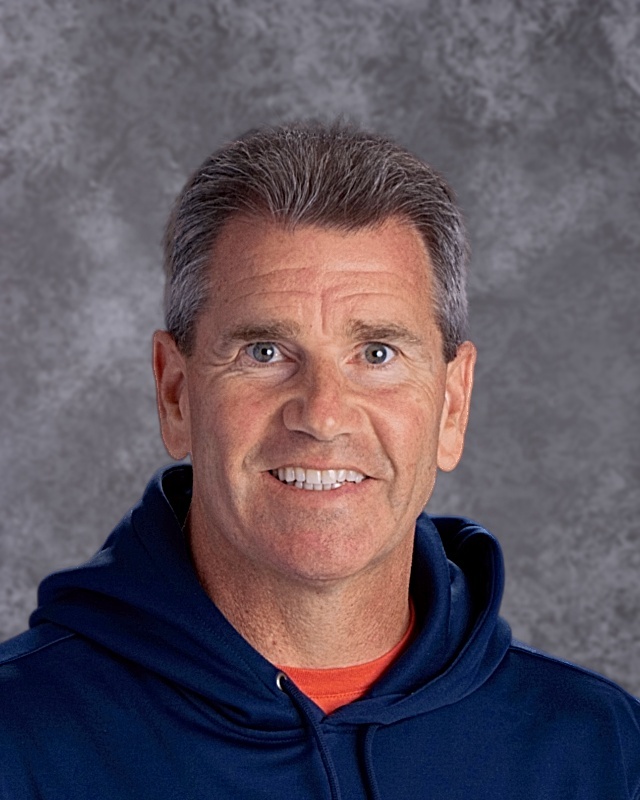 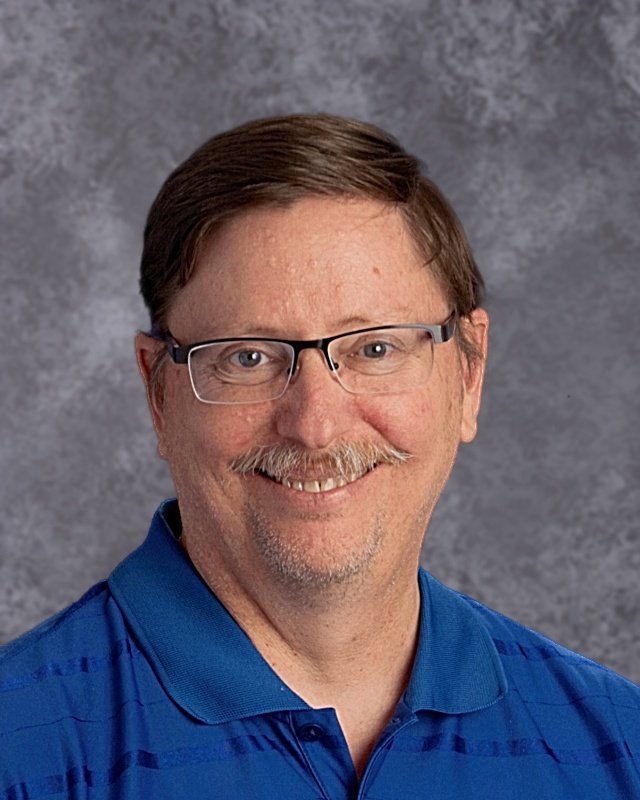 Experience: Mr. Schwagerus taught classroom music at El Rancho School, Carmichael, CA 2001-2012. 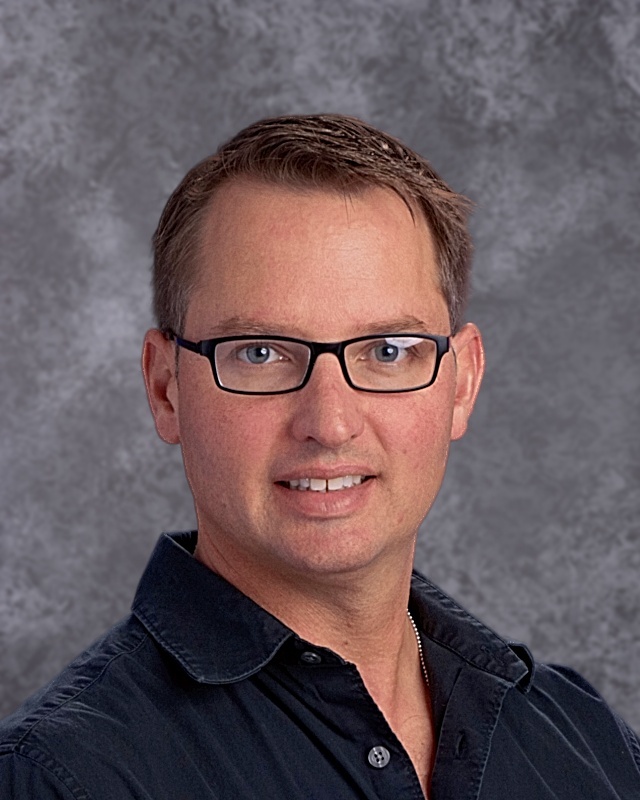 Mr. Schwagerus has been playing professionally as an orchestral musician in Northern California since 2003 and currently owns and operates “Kids Can Music”.